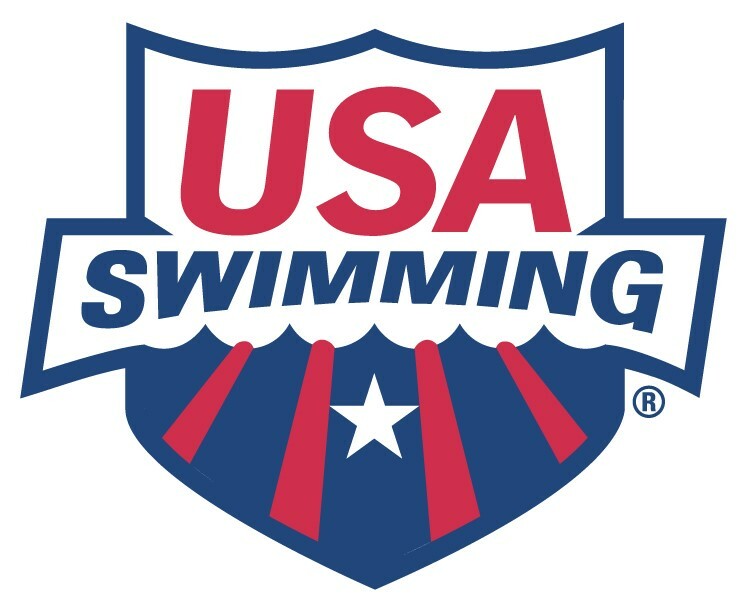 CAC is the fastest growing USA Swimming Team in south of Maryland Maryland and is looking to further support our mission by hiring 2 additional coaches for our Pre-competitive Groups. This is an awesome opportunity to make a difference in the lives of children and their families! If you love kids, and know how to swim–contact us! People with experience in coaching sports and/or swim are ideal. ~ Attend meets once per month.